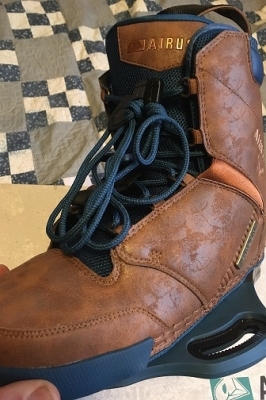 I have a pair of brand new 2017 Airush "Reefer" kiteboarding Boots. They are a size 10 mens. These are still in the box, Brand new and never used.